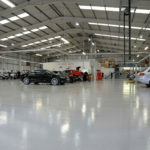 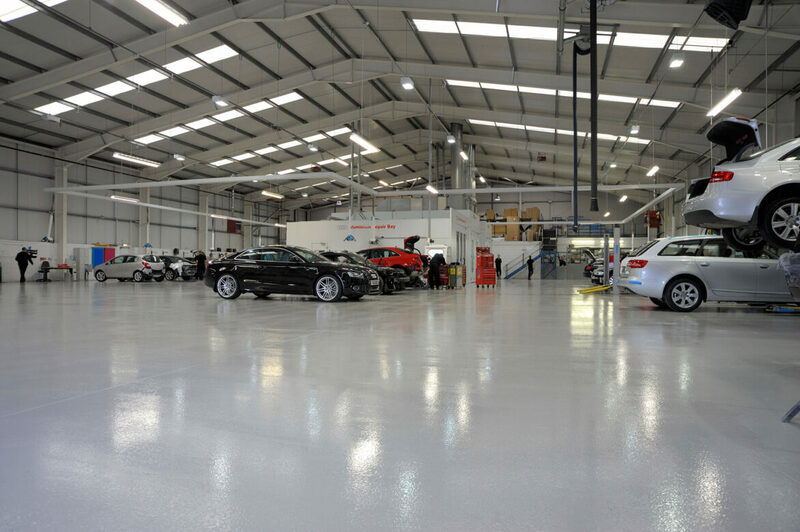 First impressions are paramount within a Commercial environment, with an attractive floor a key part of the process. 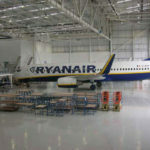 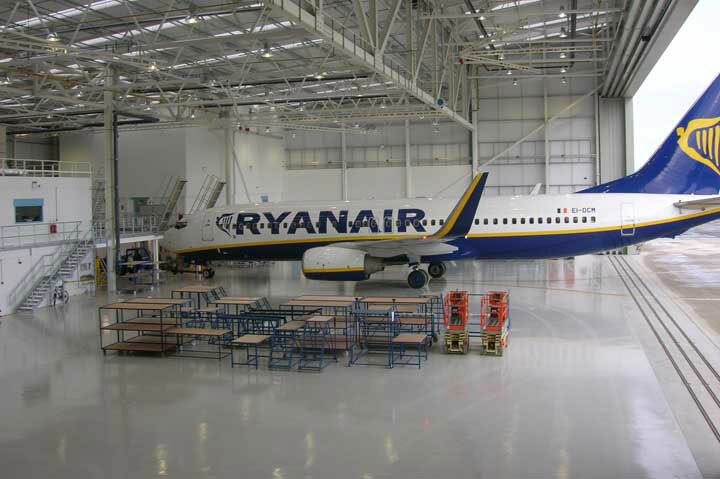 This, coupled with durability, is essential when selecting a flooring material, particularly for highly trafficked commercial environments such as airport terminals, schools, hospitals and restaurants. 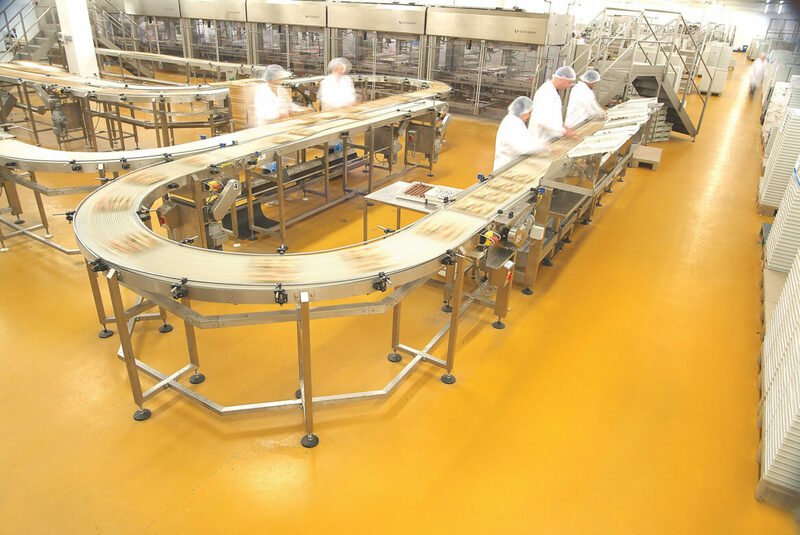 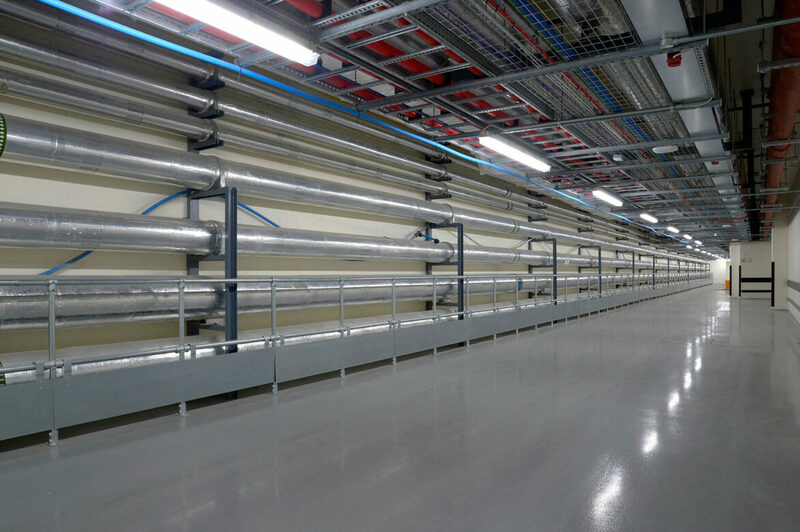 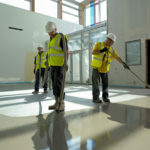 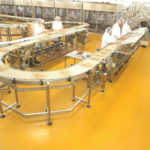 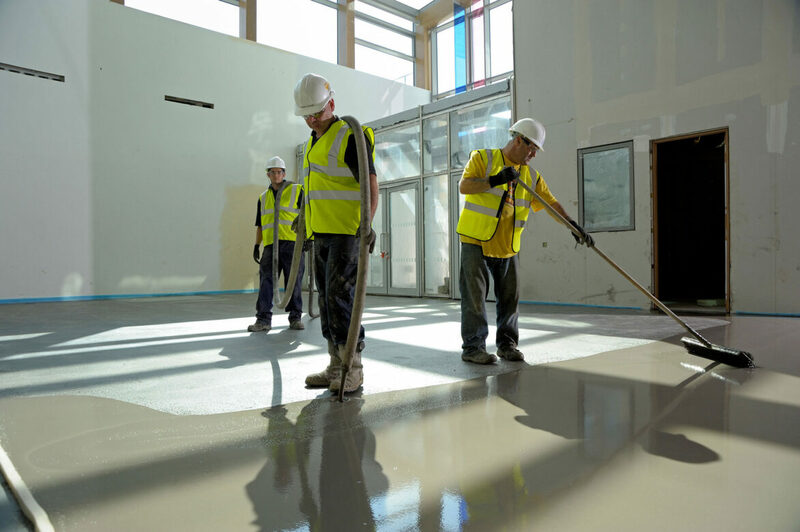 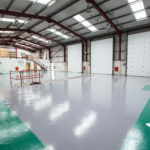 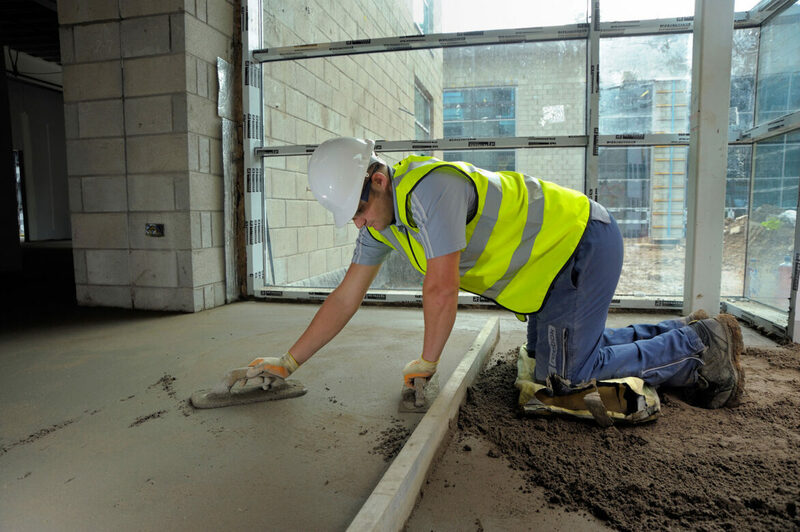 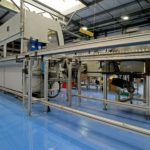 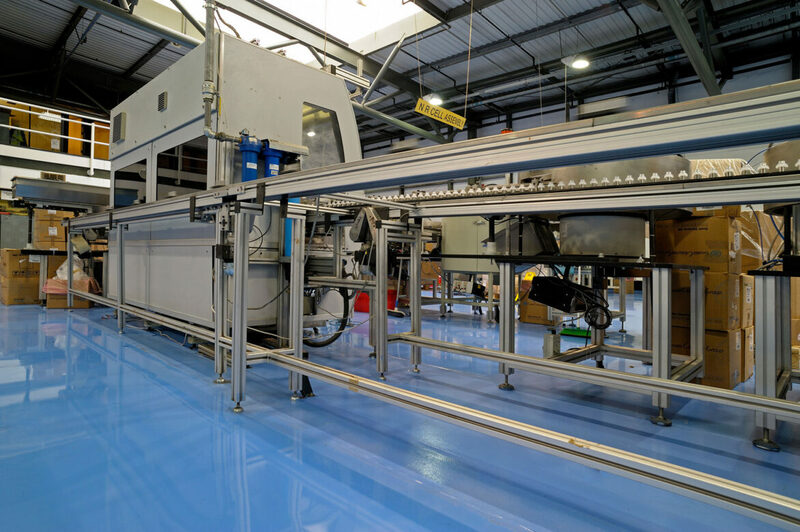 In addition to the floor finish itself, IFT's integrated approach extends to supplying and installing the required screeds for the subsequent floor finishes. 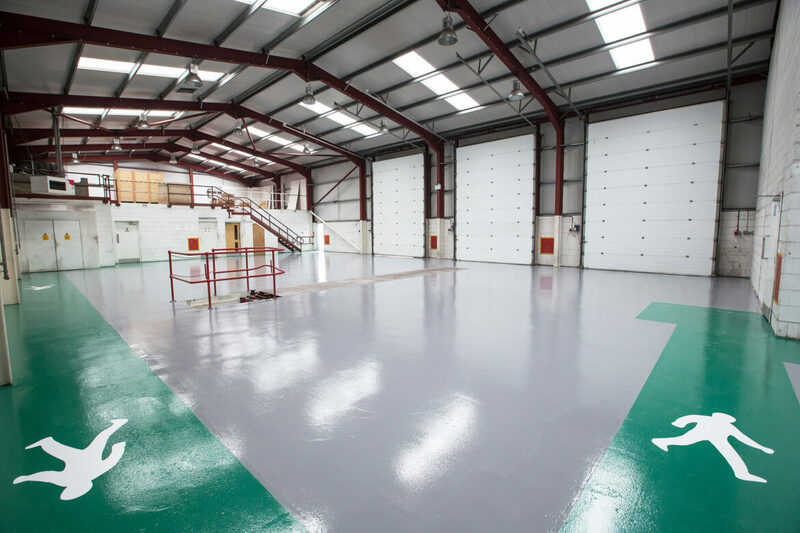 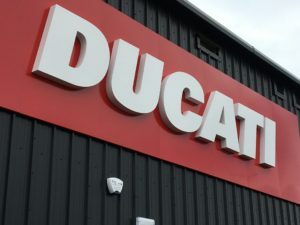 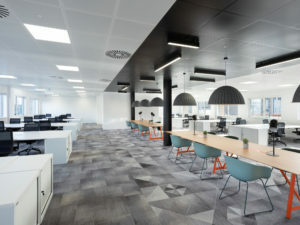 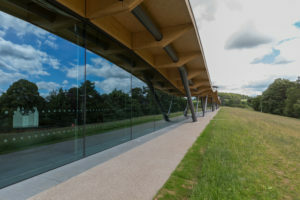 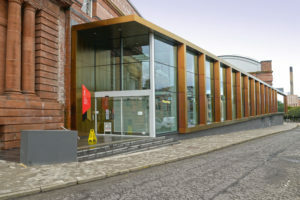 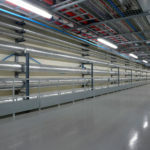 This coupled with our Raised Access Flooring and soft flooring finishes ensures that IFT are able to supply and install a range of durable and attractive flooring for all types of Commercial environments.